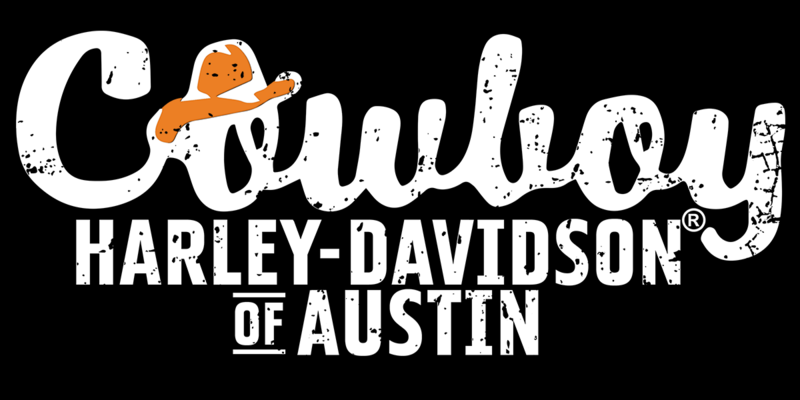 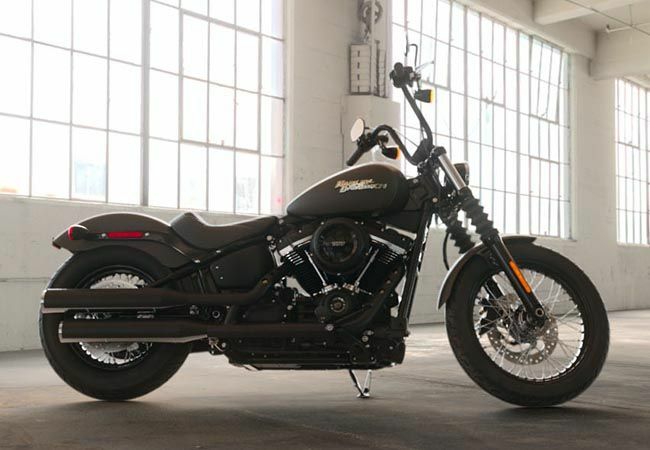 The Fat Bob® is all Harley-Davidson, but at the same time, it’s unlike any Harley® motorcycle that ever existed before. 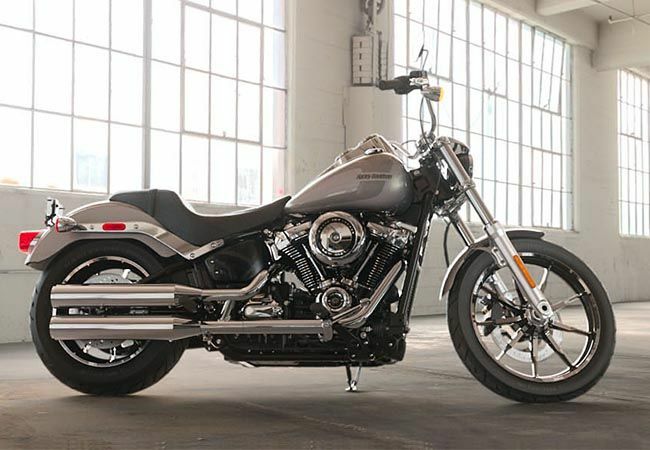 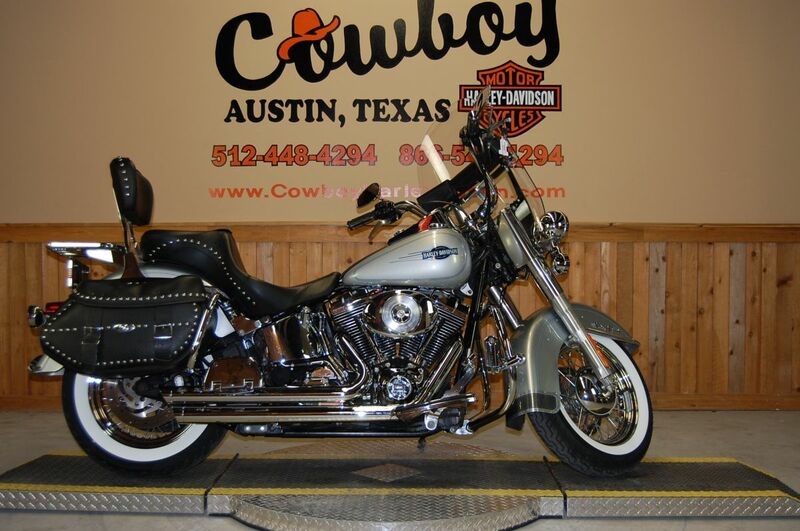 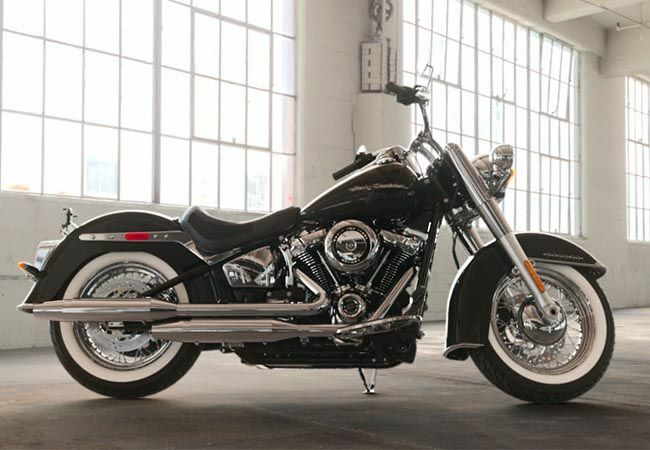 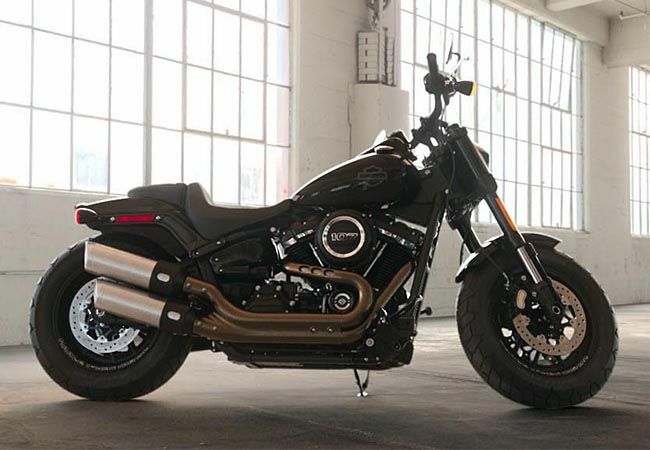 From the modern, aggressive look of its 2->1->2 upswept exhaust and tarmac-devouring fat tires to the massive torque of the Milwaukee-Eight® engine to the ride of the Softail® frame, inverted front forks and easily adjustable rear suspension, it’s built to shake up the status quo. 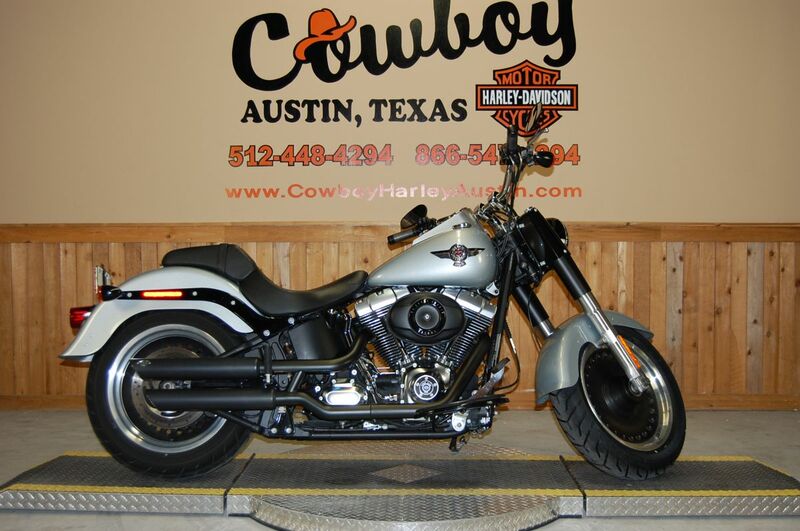 This is for the rider that wants to break new ground at a high rate of speed.